Member Type Level How to determine your member type: Associate or Regular? Associate Level I - $495 Associate Members do not make, mix, sell or buy feed, feed additives or grain, but support the industry. Examples: construction, equipment sales, finance, transportation, testing, etc. Regular Members are directly involved in making, mixing, buying, or selling of feed, feed additives or grain. Your Regular Member Level is based on the higher level from Steps 1 & 2 below. This is based on the honor system. 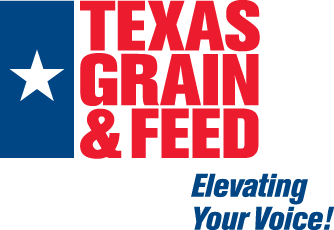 Example: ABC Feed Mill has 4 locations (Level IV) with annual feed sales in Texas of $6 million (Level III). ABC Feed Mill is a Regular Member Level IV. STEP 1: What are your annual feed & grain sales in Texas? STEP 2: How many locations do you have in Texas?